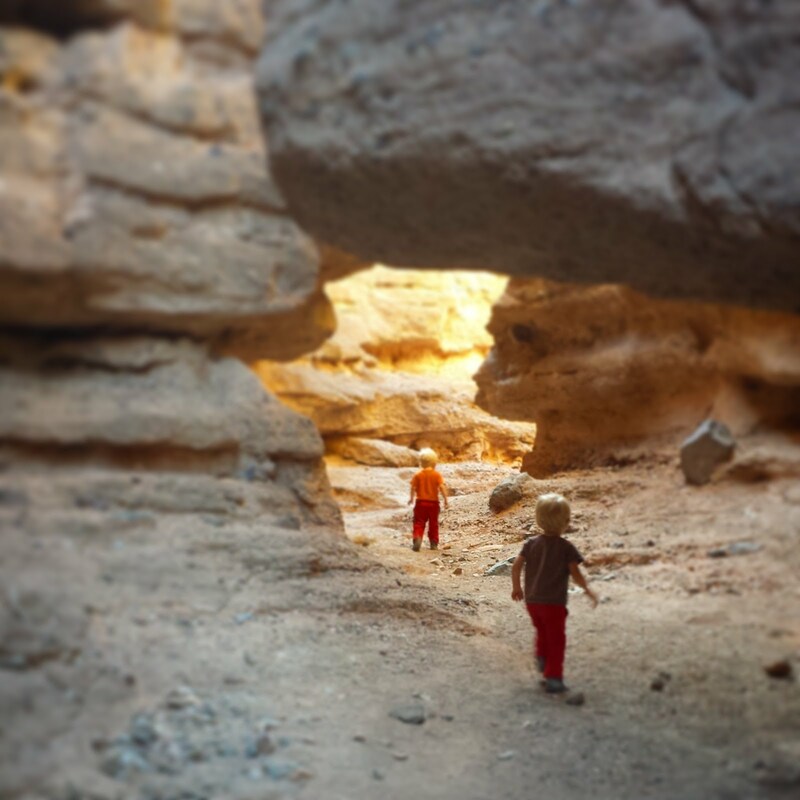 A Local Wander: The Grand Canyon and the Scariest Thing I've Ever Done With My Kids! The Grand Canyon and the Scariest Thing I've Ever Done With My Kids! I know, I know, the Grand Canyon is one of the epic (translate over-populated with tourists) national parks, and if I espouse the virtues of getting away from the tourist-trap, it seems like a strange park to start off with. It's precisely for that reason that I'm going to start with it. That is embarrassing. Thank goodness we were not there by ourselves, or that is probably all we would still know. Fortunately, our the family were with was gung-ho to get their money's worth and we gladly went along for the ride...well, the hike. That's what I can teach you about The Grand Canyon-the only way to truly experience it is to step off the lip and get down in it! 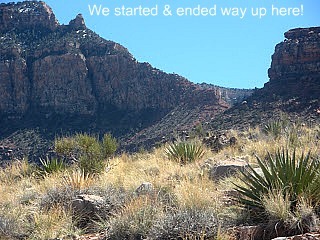 We hiked 3.5 miles of the South Kaibab Trail, but there are several other hikes to choose from. Any one of them is going to be strenuous and taxing, but one trillion percent worth it. For us, the start was a little stop and go. They were doing trail maintenance, which consisted of a throng of college-aged ranger interns throwing rocks and boulders over the side onto the trail below. Once we were able to pass them, though, the hiking down got a lot more adventuresome. And this is where I explain why The Grand Canyon is the scariest thing I've ever done with my kids. The canyon is STEEP and the drop-offs are HIGH! I'm used to hiking with my kids, but this poor mama's heart did more than one pitter-patter as we made our way down into this desert hole. 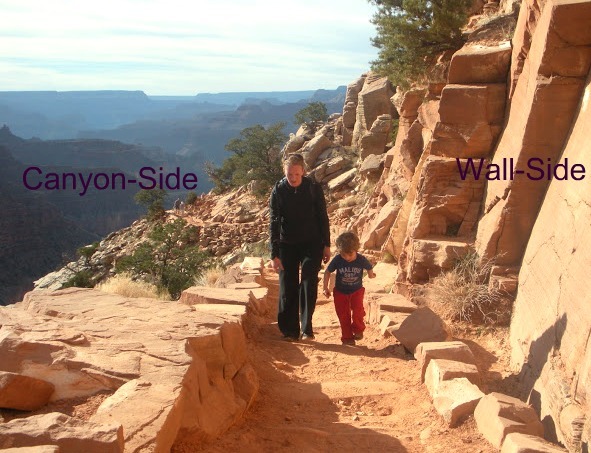 It took awhile, but we finally mastered what we called, "Wall-side, Canyon-side." At the end of each switchback, the adults and kids craftily traded sides of the trail we were walking. Doing that tremendously cut down the number of times I found my hand reflexively reaching out to grab at a child's collar. After mastering that, the 7-mile hike was just long, hard, and a load of fun! which we didn't know until we were hiking further down below. To sum up the Grand Canyon, yes, it can be packed FULL of people...at the top. Definitely spend a little time there, and then immerse yourself fully in the landscape that is just below them all. 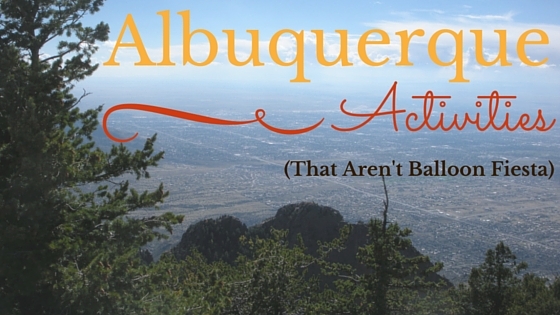 You'll find a park there that far fewer people have seen! Have you been to the Grand Canyon? Looking for an historic adventure while you're there? Ride the Grand Canyon Railway that boards in Williams, AZ. Please, remember, if you're hiking here to bring PLENTY of water. The trails are long, and the air is dry. and ran chasing half-way around the Canyon Rim to watch it land.